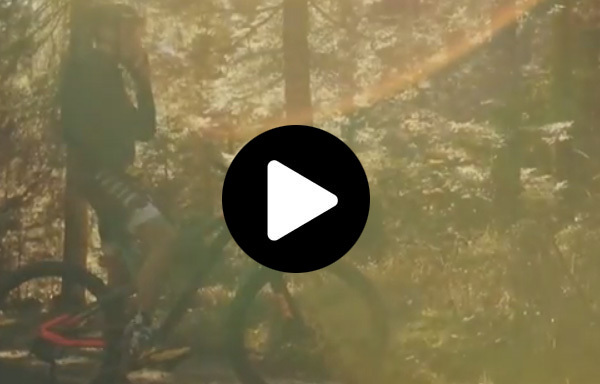 Who better than the Trentino Region can embody the sports lifestyle? The partnership between Aprilia Racing and the Trentino Region has been reconfirmed for the next MotoGP season. In addition to a passion for sports, the region particularly shares a commitment to psycho-physical wellness with the riders from Noale, as well as the perfect balance between mind and body provided by an extremely varied natural setting for technical preparation and the practice of all sports in contact with nature.